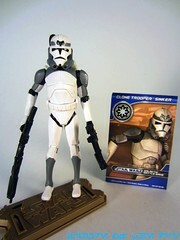 Commentary: This Clone Trooper Sinker is a repaint, one of too few to appear with the animated Phase II armor. There's Sinker, Boost, a plain white trooper, and... uh... that's it. Because everybody loves the Wolf Pack, Sinker has the wolf symbol on his helmet, a lot of grey, and a symbol on the shoulder. It doesn't wrap around the shoulder quite like on the show, but it's pretty close. 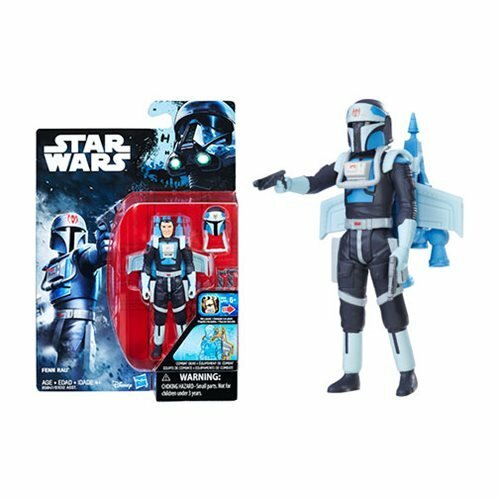 The helmet's "nose" visor doesn't seem to quite reach the "mouth," and I'm quite happy to say the figure does not have a removable helmet. Hey, it's OK if the head IS a helmet. 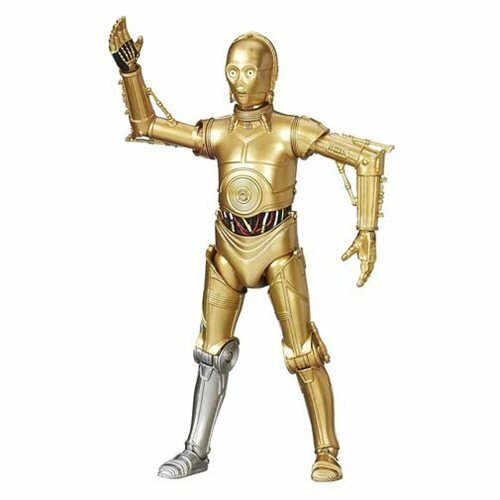 Articulation is good, 12 points await you with no ankles. As such, it's about as good as the "Stone" mold which we've been seeing on and off since about 2010. While clean, the figure does look pretty good as a figure for figures' sake. It could use a couple extra pennies worth of painted detailing, and the hips aren't really conducive to sitting in vehicles, but since this line seems to be winding down anyway it's hard to get too upset. Oh, and it's worth noting that the belt is not sculpted the same way as it appears on the trading card. The episode seems to match the figure, but the trading card matches early animation models. So I guess it's accurate enough for me. Collector's Notes: The set came out and the price seesawed for the remainder of 2012, dropping pretty low. 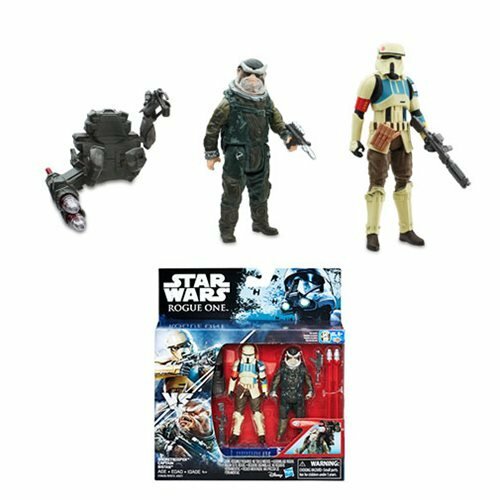 I figure this set will get expensive because of both Sinker and Boost, possibly Wolffe too because hey, who doesn't like Wolffe? Plo Koon was nothing special.